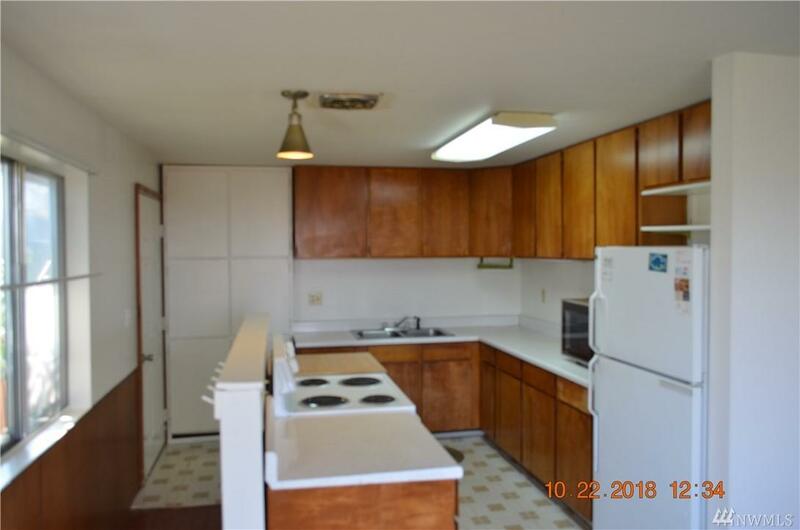 Potential, potential, potential is what this 2 bedroom 1/5 bath home screams. 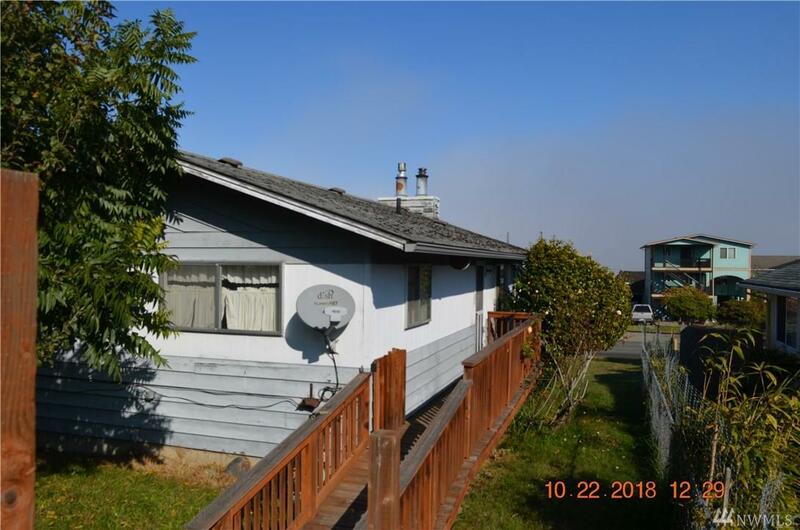 The main level hosts the 2 bedrooms, 1 full bath, kitchen, dining room, and living room with gas fireplace. The walkout basement hosts 7 separate rooms not all finished. 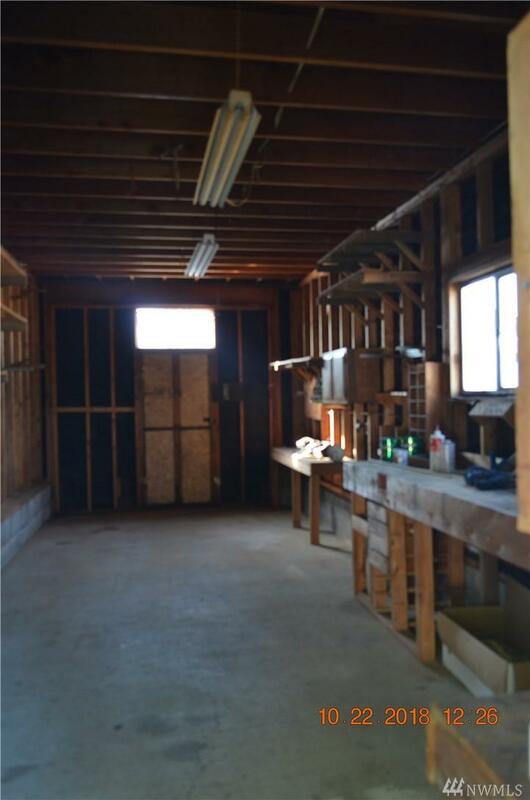 Including a family room with a wood burning fireplace, 1/2 bath, laundry room, storage room, office and 2 other room. 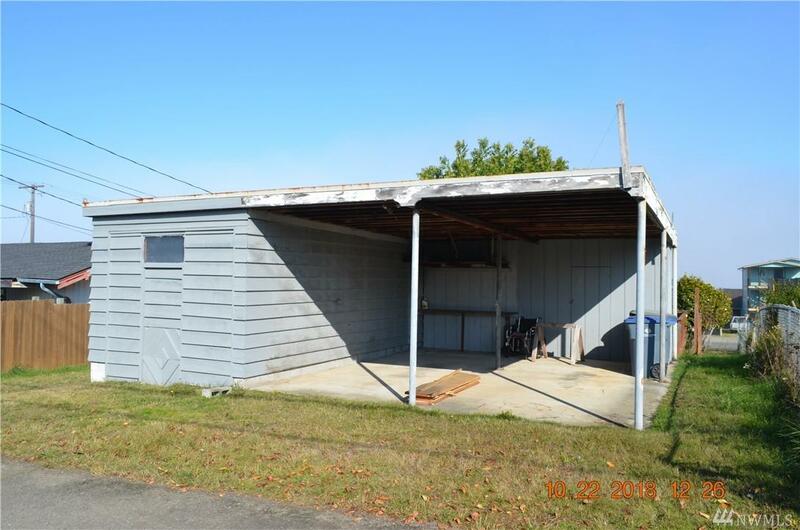 With a 2 car carport, storage room, and a workshop makes this home a must see.